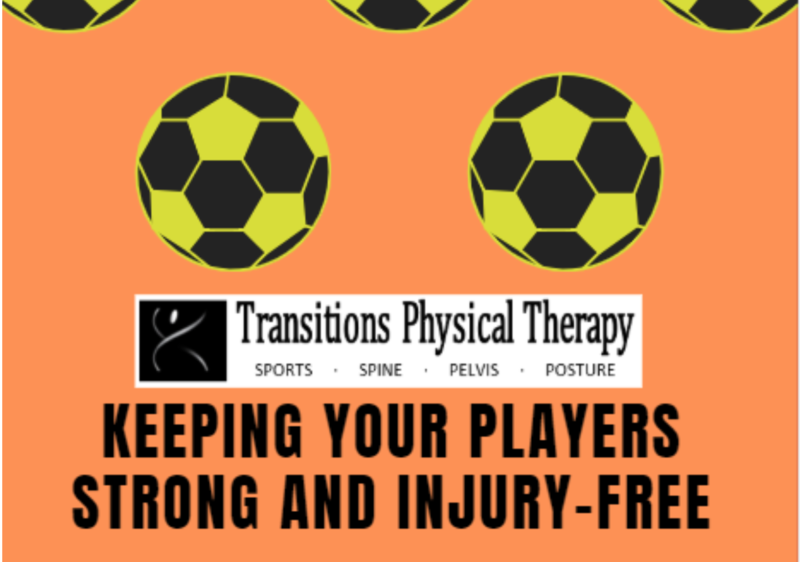 Join us Saturday, Jan. 12th for a Special Presentation | Far Post Soccer Club, Inc.
Don't let injuries ruin your season! Want to get stronger? Help prevent injuries? Join us Saturday, January 12th from 10-11am at the Expo Center 2nd Floor for a special presentation by Transitions Physical Therapy. *U11-14 Skills training will be adjusted to accommodate. 07/08 Skills will go from 9-10am and 05/06 will go 11am-12noon.